This is one of the most popular Shakespeare’s plays: both teenagers and adults enjoy it and reread several times. However, when students get a task related to the “Twelfth Night,” they are confused and do not know what to do. Sure, writing an analysis of a certain literary work, especially if it is Shakespeare’s play, is not easy and demands something more than just the knowledge of the plot. You have to be able to analyze characters, the language of a certain play, its tone and the main sense. Of course, it is sometimes necessary to read it several times before writing an essay. Moreover, it is significant to make some notes during this process. In this article, we tried to explain the correct structure of such a paper and give several useful examples of its paragraphs. The first point, which you should research, is the genre of the “Twelfth Night.” Almost all resources say that it is a comedy, but you have to prove it. How? Firstly, you should find the most common features of a comedy: which things make plays of this genre different from others. Then, you have to compare this knowledge to what you have read before. In our case, it is the “Twelfth Night.” It has lots of humoristic moments and explains some heavy topics at the same time. One more significant feature for a comedy is a mistaken identity: it happens very often in this play, just search for some examples in the text. In addition, there is a kind of family drama, which we discover right on the first pages: Olivia’s brother is dead as well as her father. It is essential to mention several symbols, which you have discovered during the reading. Shakespeare’s plays are full of them and contain lots of allegories as well. Keep in mind that the more examples you show the better your paper will look. These things show how well you know a certain play. In the “Twelfth Night,” there are some hidden symbols. For example, “cakes and ale” is the thing, which is repeated several times in the play. It means the spirit of festivals and celebrations. Jewel is the symbol of power and force here: just look through the text and you will find a lot of necessary citations. Famous critics agree that the “Twelfth Night” is one of the most musical and poetical Shakespeare’s plays. Pay attention to the rhymes here and the way they are connected with each other. Of course, there are some unusual and fun moments as well, where Shakespeare do not follow writing traditions and try to make some laugh at them. This play has its highs and lows: it means that the tone sometimes completely changes. From light and humorous, it may become dark and gloomy. It is significant to mention several things about the title of this comedy. Sometimes, this is a key to all the secrets of a certain play. What is the Twelfth night? This is a religious festival; it is created on the Christian mythology basis: three wise men gave some presents to the newborn Jesus. People usually dance, sing and have fun during this holiday. It was believed that Shakespeare made this special play for Queen Elizabeth and her famous guest and it had to be demonstrated right before this festival on the 6th of January. We want to note that this play has an alternative title as well: this is the only Shakespeare’s work with such a feature. “What you will” has some symbolical sense too. Maybe, the author tried to show character’s attitude to life in such a way: how they break boundaries and trick each other. All in all, despite the “Twelfth Night” is a comedy, it has a great and philosophical sense as well. This is not a thing, which you can read at once and forget about it. Every single detail plays a big role and may completely change your view on this Shakespeare’s mastership. The author tried to demonstrate significant humanity problems and faults while using a humorous and light tone. These issues are gender, justice, honesty and so on. That is why you have to be very attentive when you read this comedy: many amusing symbols and allegories are hidden there. Shakespeare uses them during the whole play and they play the main role in understanding and analyzing the plot and sense of this comedy. 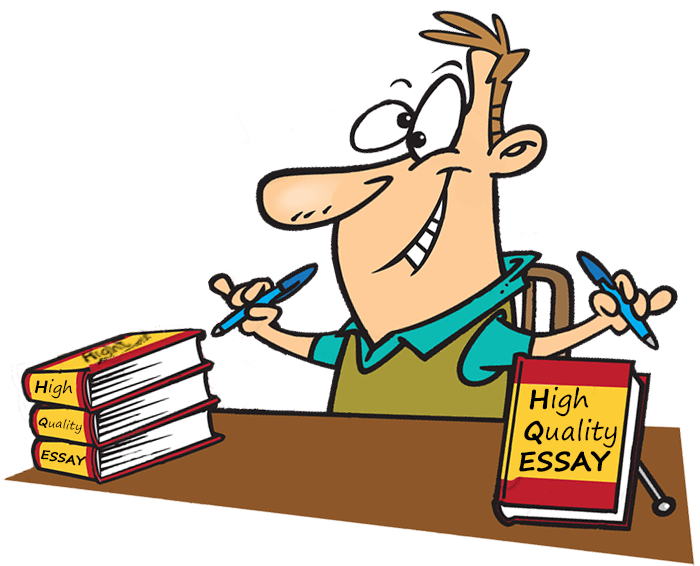 Do not forget about citations while writing an essay on this topic: they are necessary for every analysis of literary work. We hope that our article and examples are helpful for you.